I’ve always loved this quote and on Saturday I rediscovered it. Going into this race I had no idea what to expect. I was full of doubt and uncertainty. Not only was my plantar bothering me but my right hamstring was also having some kind of issue. There were a few times I considered not racing but I told myself everything would feel better by the end of the week. I had an amazing Sports Thai massage the day before I left for Memphis. The massage combined with a full rest day really helped. 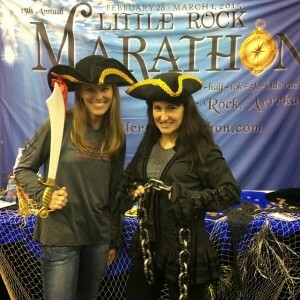 My friend Kerri and I got to the expo Friday afternoon. It was raining pretty hard and I was thankful the rain was supposed to be gone by Saturday morning. The St. Jude Marathon Expo is one of the better ones in my opinion. I’ve been to Boston and New York’s which set the bar pretty high but I would put Memphis up there as a good one. Our hometown marathon had a booth at the expo so of course we had to stop by! After the expo we had dinner and went to Kerri’s aunts house where we were staying. It was a very low key and relaxing night and I was in bed by 10:30! Saturday morning we were up and heading to the race by 6:45. Kerri’s aunt’s house is only about 15 minutes from the race and we were able to find free parking about 5 blocks from the start. The temperature around 7 am was in the mid 50’s but the 15+ mph winds made it feel much cooler than that. We jogged to the start where we met up with our friend Kem who was also running the half. We warmed up a little more and then it was time to line up! This was my second time to run through the St. Jude Elite Athlete program. While this race does not offer any prize money it’s very rewarding in a much different way. 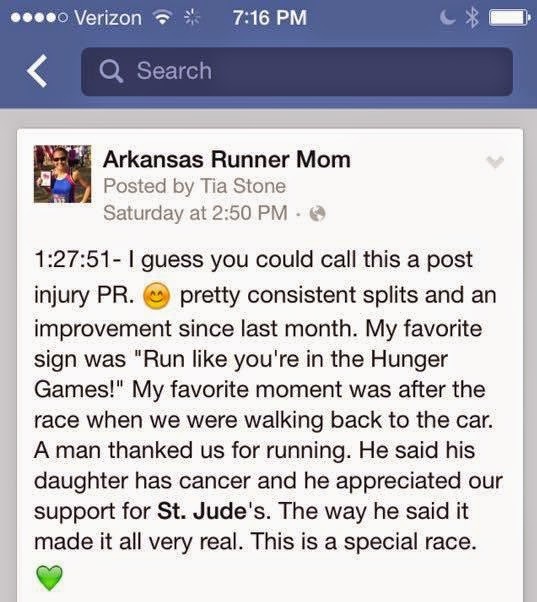 Honestly you just have to experience it for yourself but no other race I’ve run has quite the same impact. You see parents, kids, former patients all cheering and holding up signs throughout the course. They want to give you high-fives and thank you for supporting St. Jude Hospital. When you run through the St. Jude campus it’s almost impossible not to get choked up by all the signs thanking runners for their support. I always think that no matter how hard it feels or what I’m going through it’s nothing compared to how hard those kids are fighting. My watch average from the Midsouth Half Marathon five weeks prior to St. Jude was a 6:44. I figured I should be a little faster after a few more weeks of training. My plan was to start in the 6:40’s and maybe get some 6:30’s in the mix if I felt good. As I mentioned earlier, this race was a tough one mentally and physically. Every time my watch beeped I assumed it would be a lot slower than it was and I was consistently surprised that I stayed in the zone. The wind was challenging in certain sections and I was always thankful when we turned and had some relief. Whenever we had a long straight section without wind I tried to pick up the pace a little and take full advantage of it. My heel and hamstring were cooperating with me so I needed to keep going. Towards the end I focused on staying in the right pace range. Official Time: 1:27:51 (3rd female overall). Results can be found here. After I finished I waited for my friend Kem. (She finished 2nd overall Masters in 1:31:36). Then we grabbed our jackets from our bags. It’s crazy how quickly you can go from being just fine to incredibly COLD! Then we found Kerri right after she finished (1:53). I also had two clients I coach who ran the full marathon there this year. Both ran through the St. Jude Heroes program and each raised over $2,000 for St. Jude kids!! They also set PR’s AND broke 4 hours! I’m so proud of these ladies! Lucinda (left) ran a 10 min PR- 3:57:25! Elizabeth ran a 7 minute PR- 3:55:08! Believe it or not I have one more race of my fall racing season. I know my body (and my poor foot) needs a break so after Saturday I am taking a solid 1-2 weeks off running which is going to be really hard. 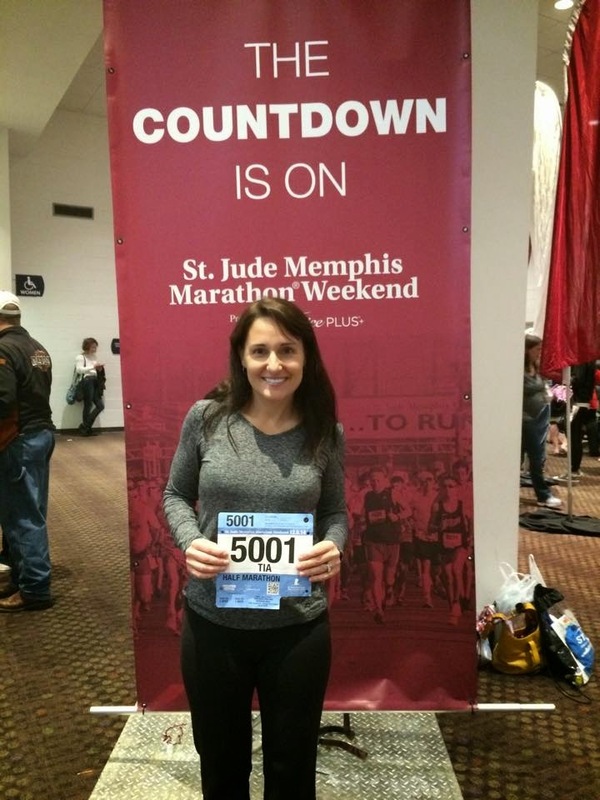 On Saturday is the CASA Half Marathon in Pine Bluff. 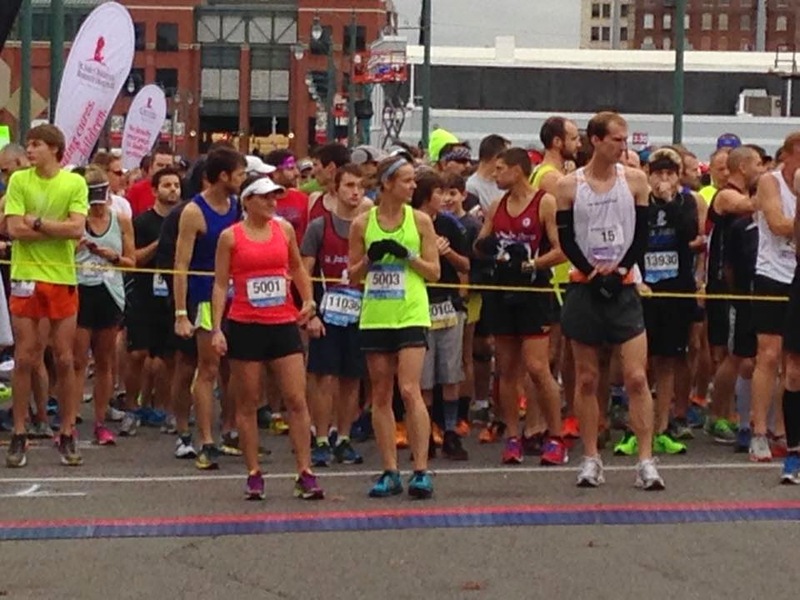 It’s the flattest and fastest half marathon in Arkansas. It is also the last race on the Arkansas Grand Prix schedule for the year. Any other SJ racers out there? How did you do? Favorite race moments? 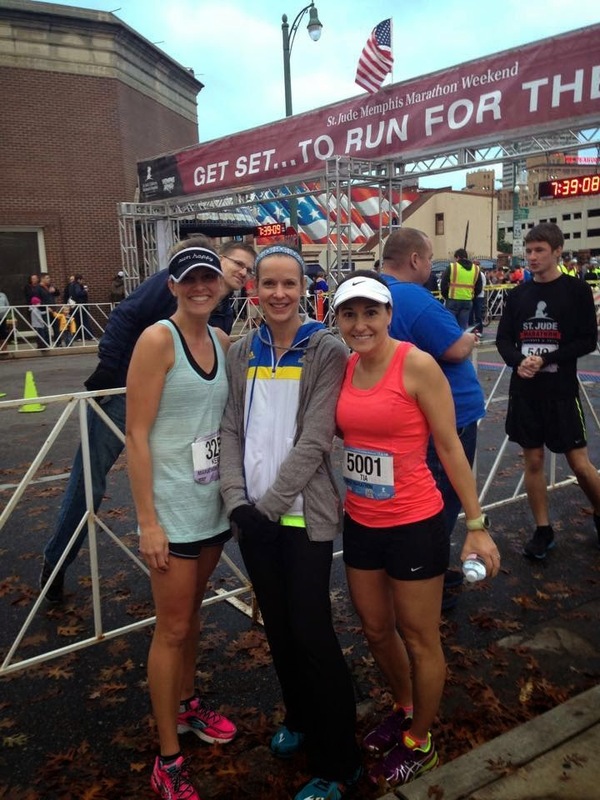 CASA Half Marathon Race Report 2014 – Going out strong! Awesome Tia! So glad you are able to do all these races. And this one …for such a good cause! Look at you up there with all those men. ha! Great picture. And no doubts you’re finding success as a coach…all the people you coach seem to be having some positive experiences and growth! Thank you! Yes, it’s very rewarding watching them succeed and meet their goals. 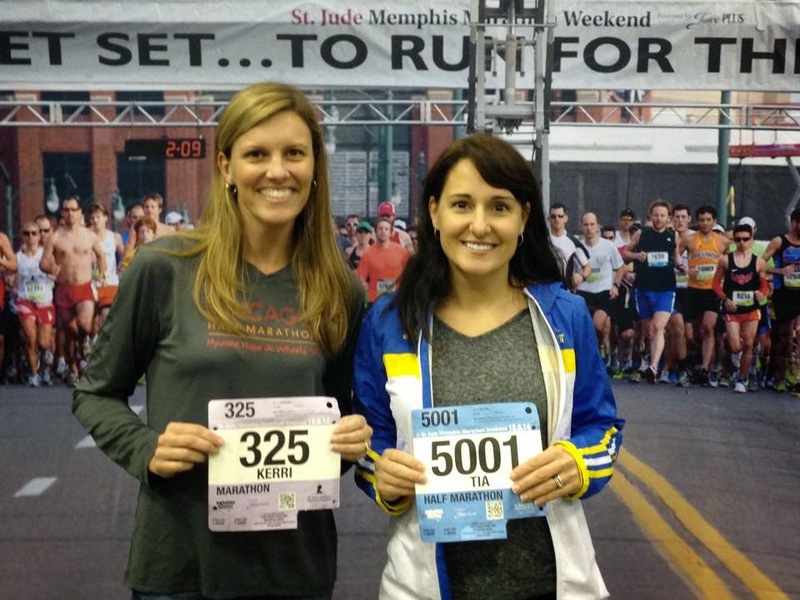 Congrats to both you and your clients on well-run races! Being able to pick up the speed towards the end must have felt great! Thanks Tina! I love finishing this way although sometimes it has me questioning whether I pushed myself hard enough… I guess it’s a fine line. 🙂 I appreciate your comment! Congratulations on your post-injury PR! I love when I run and look at my watch and see paces and feel like I’m not running *that* fast. I’m hoping that I can say that in a few weeks after the half marathon I am training for *crosses fingers*. This marathon/half sounds like a lot of fun. That’s so cool that the children in the hospital and their families come out and cheer for the runners and make signs. I would love to see that on a race course and it would motivate me a lot too. Congratulations to your clients as well! 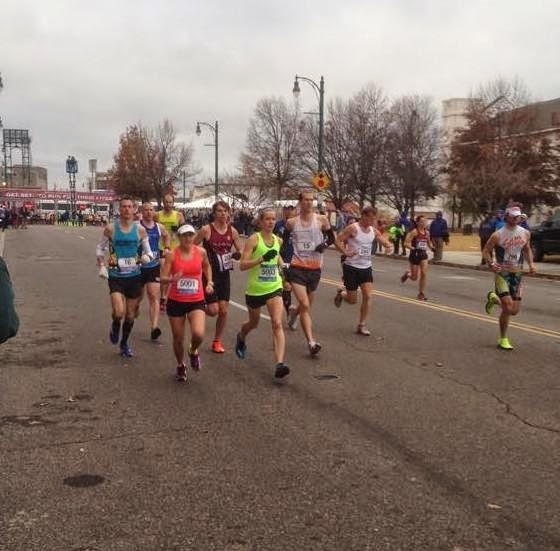 A sub-4 marathon is really awesome especially when juggling fundraising and training. Congratulations. That’s a great time! I always enjoy reading your race recaps. They make me feel like I was there with you. I love your recaps! Congrats! Thanks Deb!! I appreciate it! Hi! 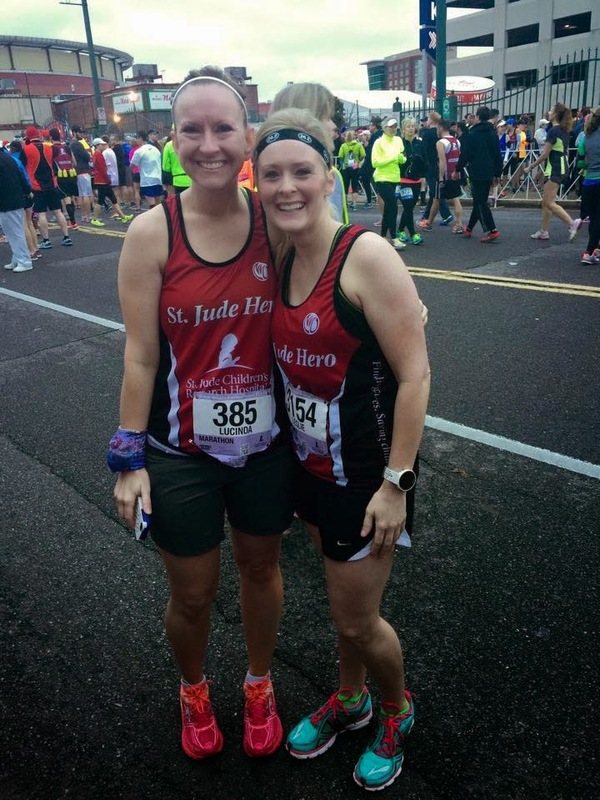 So I’ve been lurking around your blog for a few months after finding your St. Jude Marathon recap from a couple of years ago on Google. 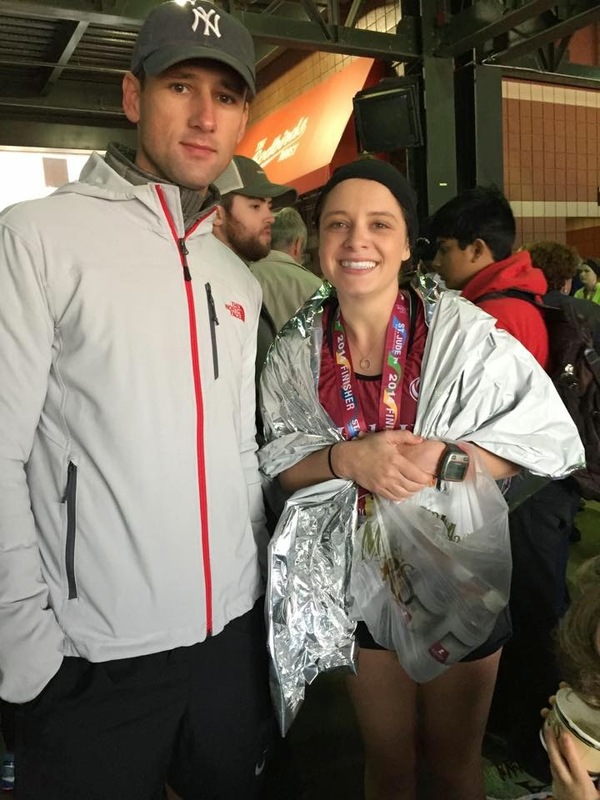 I must have missed that you were running the half this year – sounds like you had a great race and I loved your recap! I ran the marathon – my first one ever – in 4:20, which was in the ballpark of what I was hoping for, although a few minutes slower. Anyway, I just thought I’d come out of lurkdom, introduce myself, and congratulate you on a great race. Here’s to running injury-free! Thanks for your comment and congrats on your first full marathon! What a great race to be your first! 🙂 You learn so much from each one. I will have to check out your race recap! I get choked up just reading their mailers so I am sure the St. Jude’s marathon would be a tough one for me! Great race post-injury. Love to see you back at it. 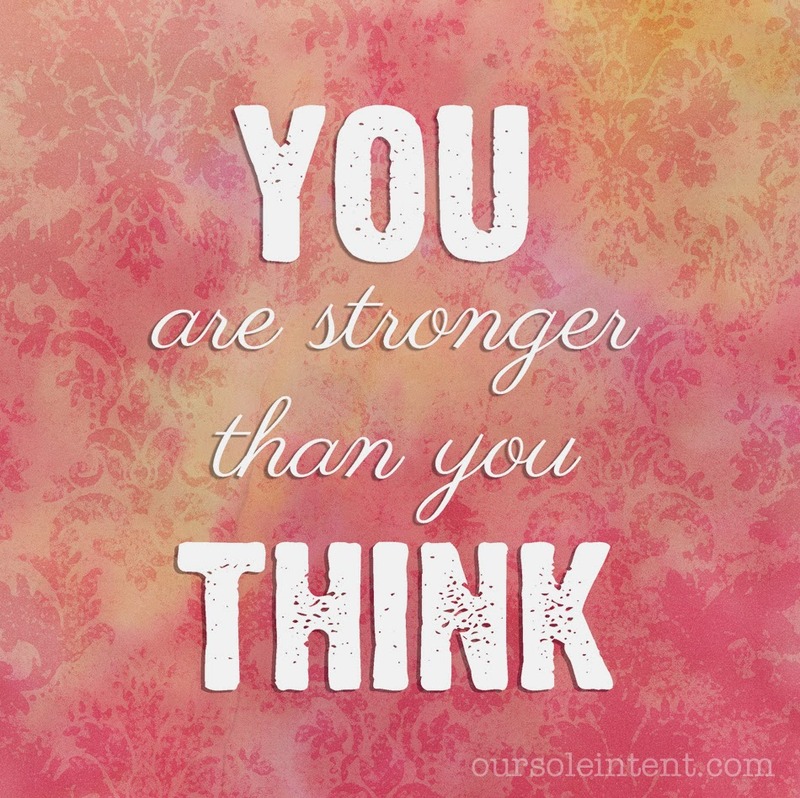 Rest up and get totally well! Congratulations on your great run! For those of us a little (okay – a lot) further back, it was terribly crowded and jammed up. We all thought they were not waiting two minutes between corrals. Walkers in the middle corrals, and runners just stopping in the middle of the street to walk without warning. I had several friends that were unhappy the congestion interfered with their time goals, and heard others talking about it being unusually bad this year while we were queued up for food. . BUT, here’s the thing. This race is more about the purpose and the group experience than the running. And that part is amazing. Just amazing to see so many runners, walkers, volunteers and spectators who – for one magic day – are all about what they can do for someone other than themselves. Last comment – you are right about the expo. It’s the best. Oh no!! I had not heard it was that congested. It can be very frustrating to have to stop or run around someone else who stops or walks. But you are right about the bigger purpose of this race! 🙂 Hopefully they can get the corral system worked out. I suspect many did not start in the corral they should have. Missing a Marathon, running in a college track meet and Doc Rock Half Marathon- Take 2! Run the Line Half Marathon 2019!